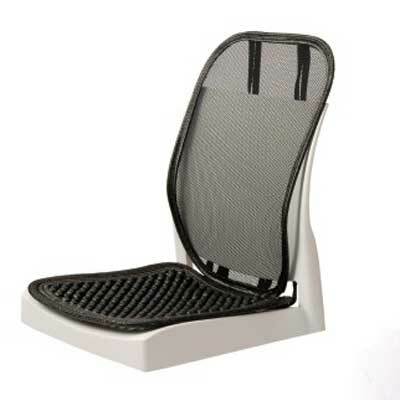 The Back Huggar lower back support is suited to most chairs and can be used in the car. 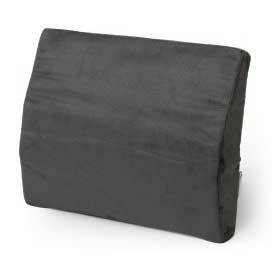 It is used to provide support and alleviate lower back fatigue when sitting for long periods of time. It comes with a special built in spinal column for support. 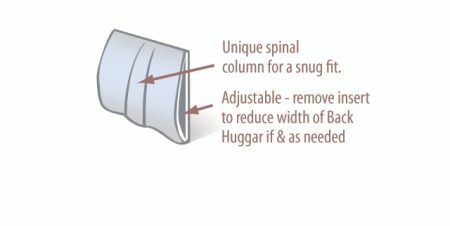 The Back Huggar also features an insert which can be removed which reduces the depth or you may want to modify the lumbar support. 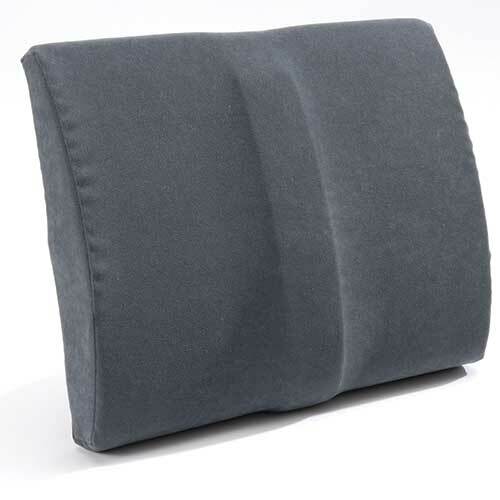 The Back Huggar is an adjustable lower back support that is available to both traditional foam or memory foam. 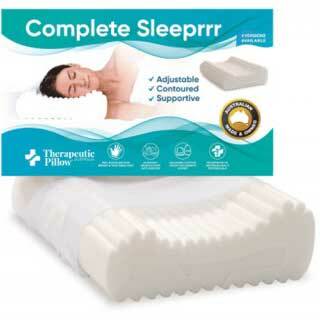 Deluxe traditional foam is for those who need a firmer support. 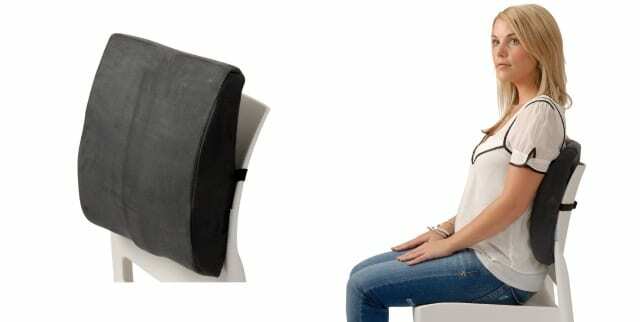 Memory foam is for those who prefer softer lumbar support. Back Huggar Chiropractic lower back support features a built in spinal column which is designed to accommodate and support the spine for an overall lumbar support. Dura-fab is a super-soft easy-clean washable fabric that comes in a darkish grey that suits any decor. Dura-fab is a washable polyester that repels most soiling. For those who do not require a moisture resistant fabric. Able to either hand wash, hang dry, or dry clean. Steri-plus is a polyurethane bonded to a polyester backing. It is moisture resistant and is easily cleaned by wiping down with a mild detergent and warm water. It is an extremely durable and comes in an attractive mid green colour.